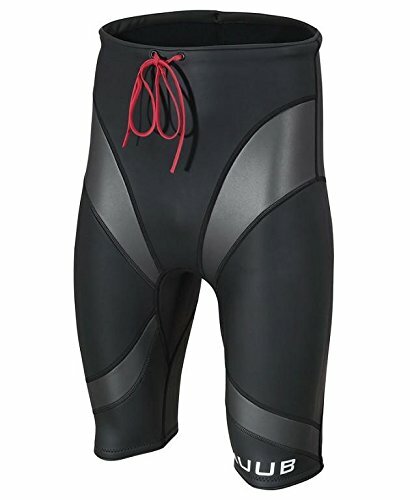 If you want to improve your kick and replicate wetsuit levels of buoyancy while training then the HUUB Sphere Neoprene Buoyancy Shorts are for you. 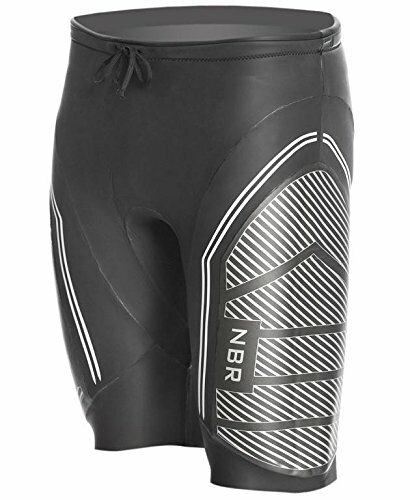 The HUUB Sphere Neoprene Buoyancy Shorts increase core stability and assist hip rotation. 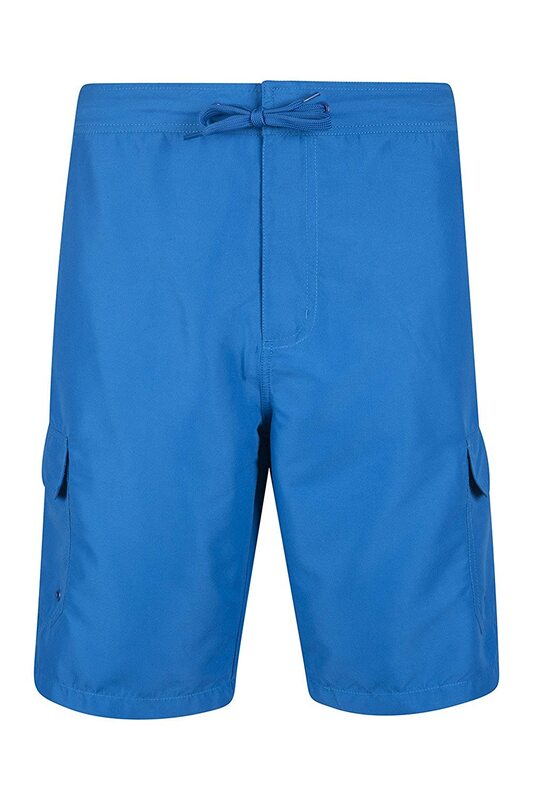 They improve your kicking skill in the pool, preparing you for your next race. 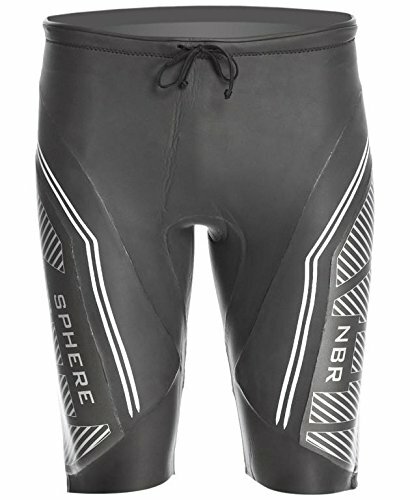 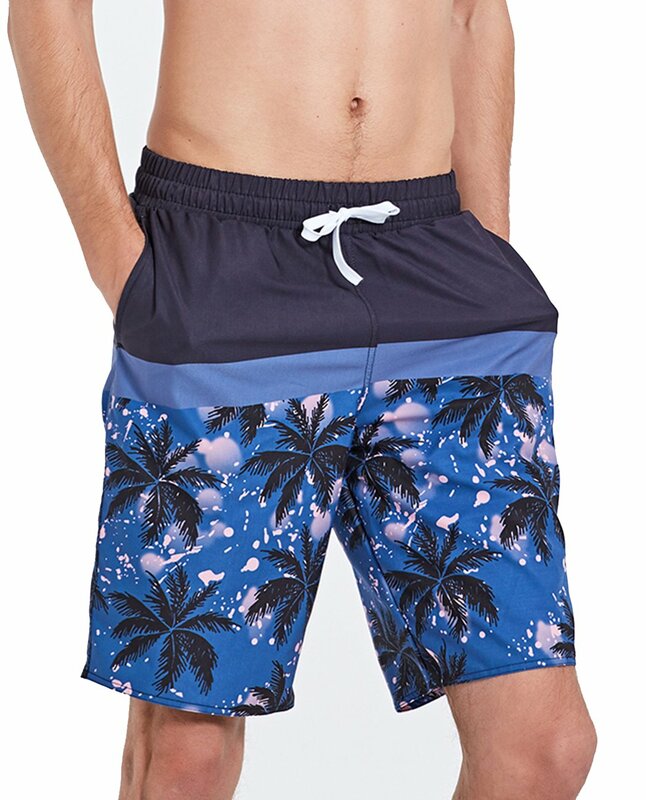 The Sphere shorts feature an NBR based X-O Skeleton for extra buoyancy and stability. 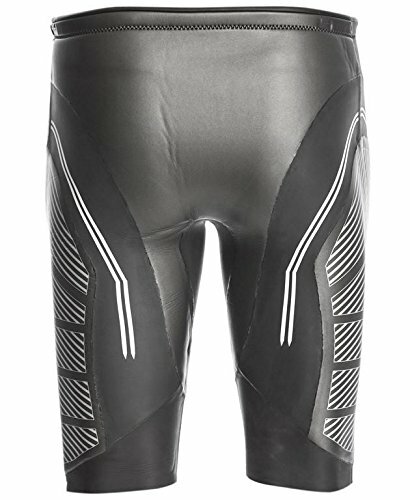 Kick and body alignment training tool. 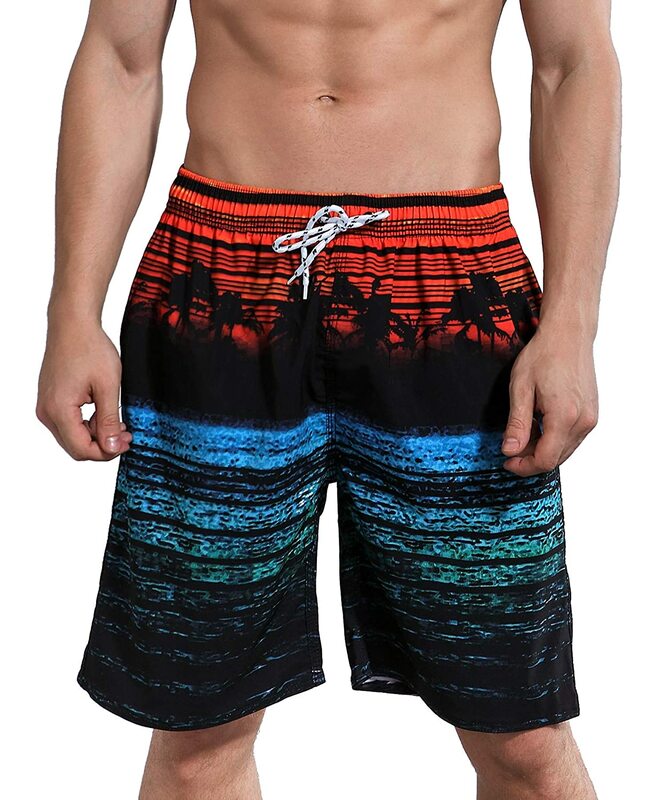 Designed with Paul Newsome and Swimsuit.